I hope you had a fabulous Christmas and are looking forward to the year ahead! ENJOY! And if you would like to share with me what you got this year for Christmas, let me know in the comments! Let's start BIG, shall we? We're going to Disneyland! 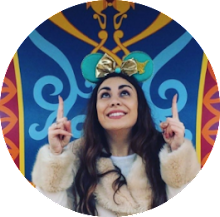 I can't believe that my Boyfriend, the self professed hater of all things Disney, is taking me away to Disneyland Paris for 5 days! I am utterly amazed! 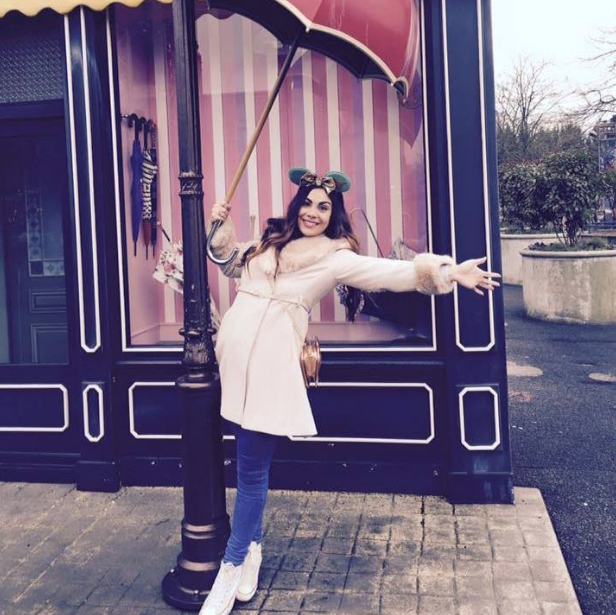 First up, and I can't quite believe that I am typing this right now, my Boyfriend surprised me on Christmas Day with the ultimate Disney gift - a trip to Disneyland Paris! We will be staying on site for four nights at the end of January and I can't quite contain my excitement! 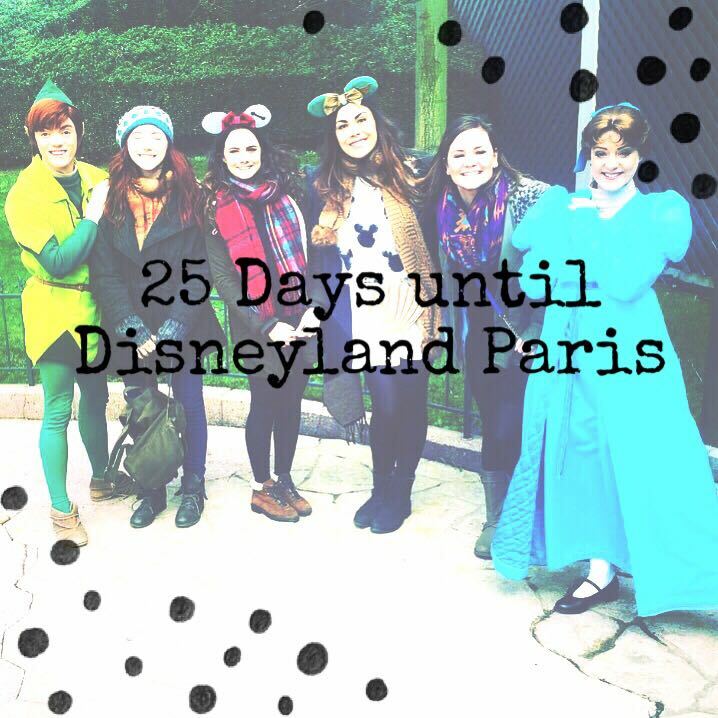 Our dining reservations have been made, a rough itinerary mapped out and I am currently counting down the days! 25 to go! Whilst we are at Disney, it will be the Season of The Force (great timing Chris!) and the 25th Anniversary celebrations will also still be taking place which I am very happy about! It is set to be a great little break and I don't even have that long to wait for it! Tres bien! 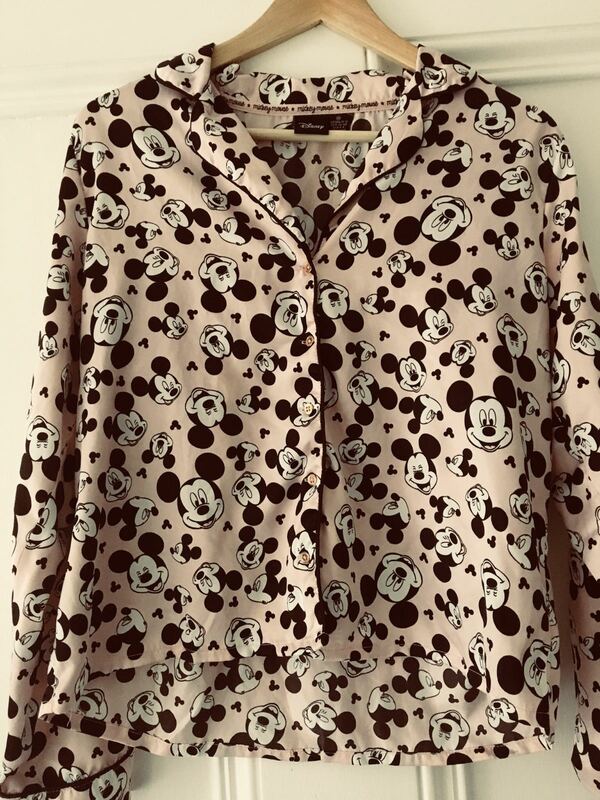 My beautiful MickeyMouseXCoach Handbag! I am in LOVE! 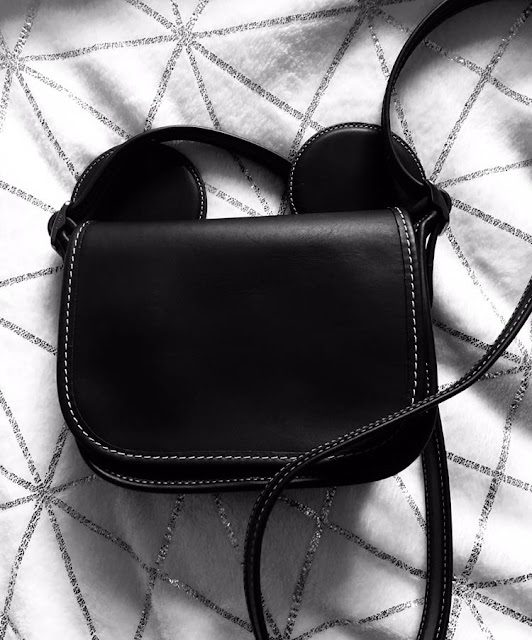 Up next, we have this absolutely stunning Mickey Mouse handbag by Coach. I was very generously gifted this by Grumpy's parents... sorry, PRINCE CHARMING's parents... and I'm absolutely over the moon with it. 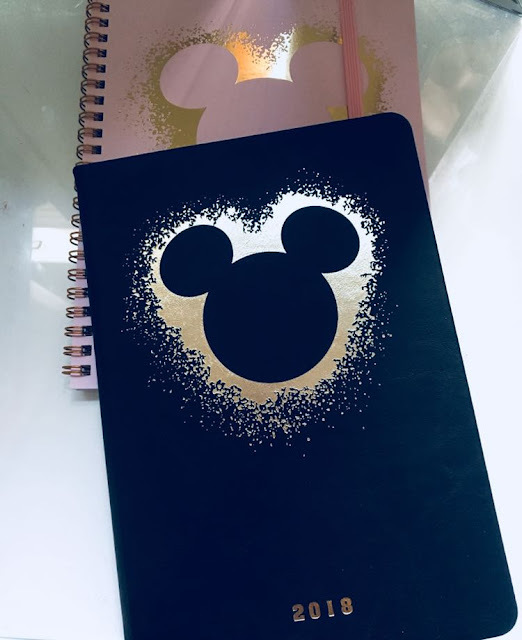 I can't wait to use it at Disneyland in January! The leather is beautiful and the detailing is exactly what you would expect from a Coach handbag. The handbag is also such a good size; not too bulky! I am in LOVE and if you can get your hands on this, I highly recommend it. I had already purchased the Daisy Duck mug for myself when the collection first launched. 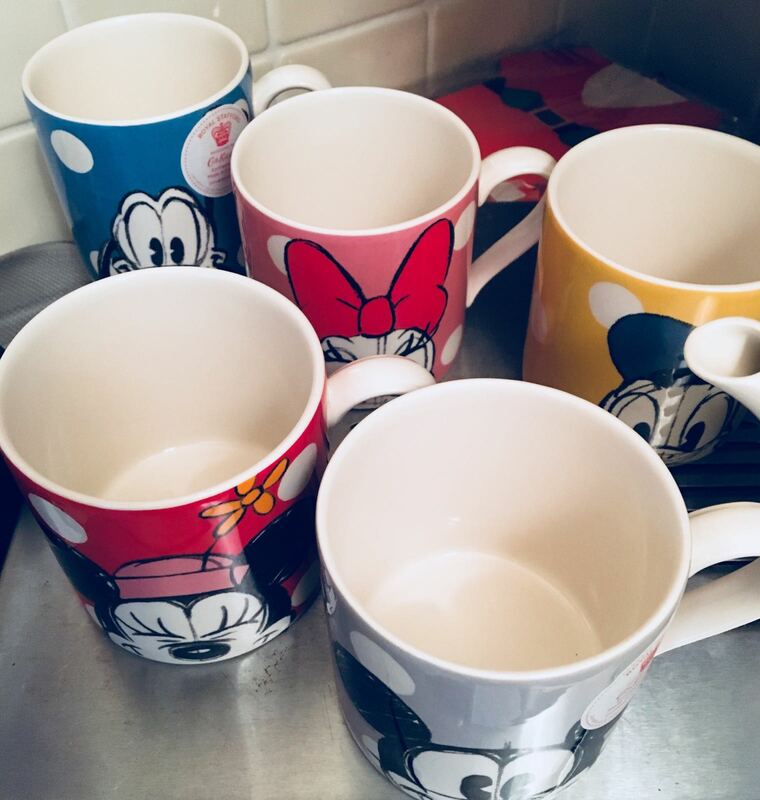 After that, a colleague very kindly purchased the Minnie Mouse mug for me for Secret Santa at work; the perfect Secret Santa present, I'm sure you would agree! 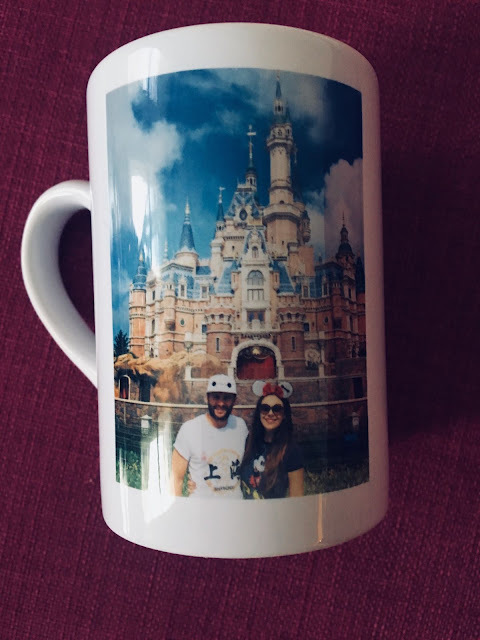 On Christmas Morning, when I opened my stocking, I noticed that Santa Claus himself obviously shops at CK too as he had purchased the Donald Duck Mug for me! And finally, my Mum bought me the Pluto and Mickey mugs along with this gorgeous Teapot for Christmas, which features all five of the characters from the collection - now, wouldn't you say my collection's complete? Anybody want to pop over for tea? Following on from this (yes, there is more!) Grumpy's Sister and her Partner bought me some beautiful Disney stationary from Typo! If you haven't already, I seriously recommend checking Typo out; it's AMAZING! 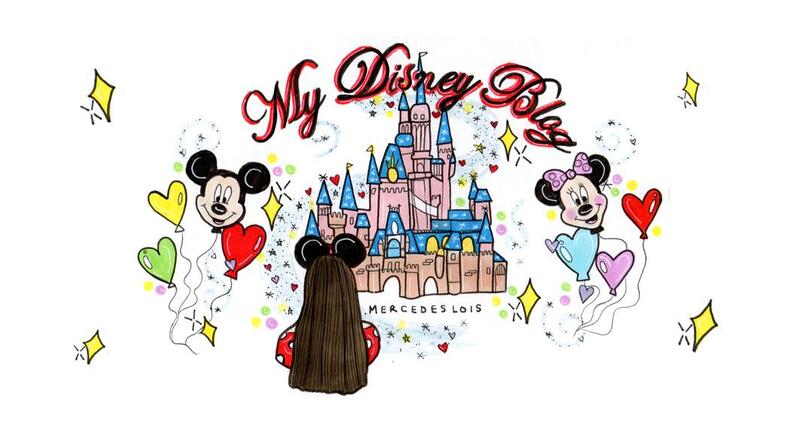 And not just for Disney fans... there's lots on there! She also bought some super fluffy, cosy Disney PJs for my little Sister and said that she had chosen these for me as they're a little bit 'sexier' with the satin fabric... I'm not sure that Grumpy agrees! The other side reads '...nearly a Princess.' I beg to differ. 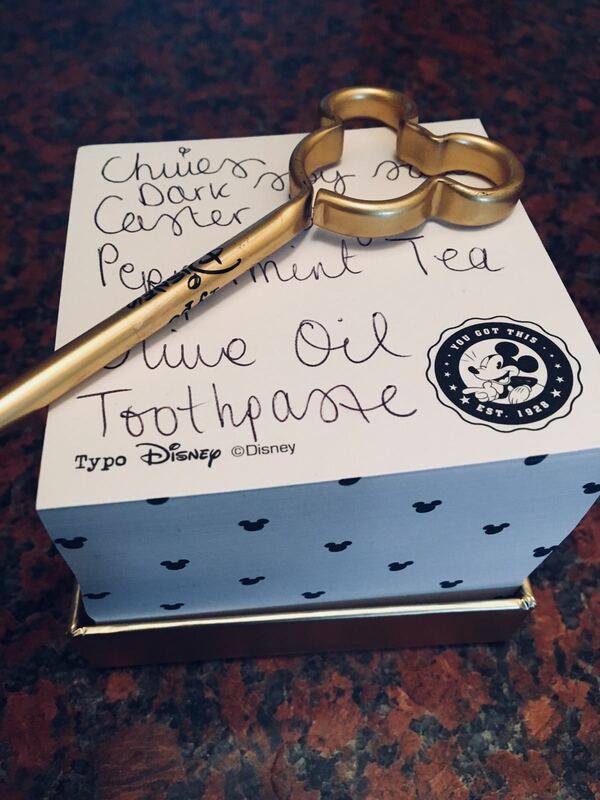 Other Disney presents received include some Disney Princess Face Masks from Topshop (again, courtesy of Santa) and an amazing 'Name that Disney Tune' game from Grumpy's Cousin and his Fiancee, which my Sister and I have thoroughly enjoyed playing. You have to play a Disney song on a Kazoo and the other person guesses the song - need I say more? 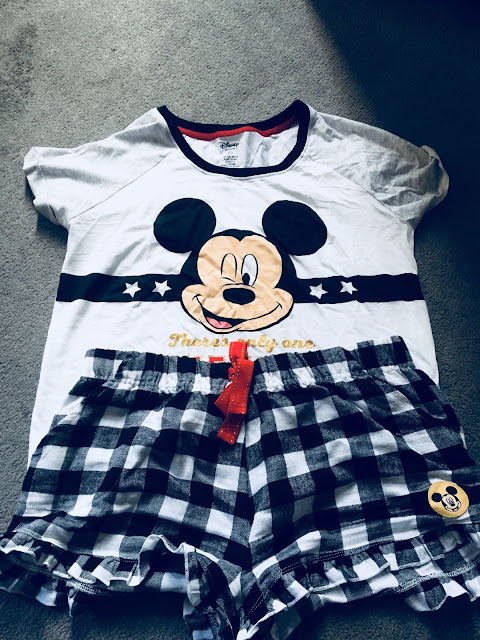 I am once again astounded by the generosity of my wonderful family this year and I have thoroughly enjoyed compiling this post. 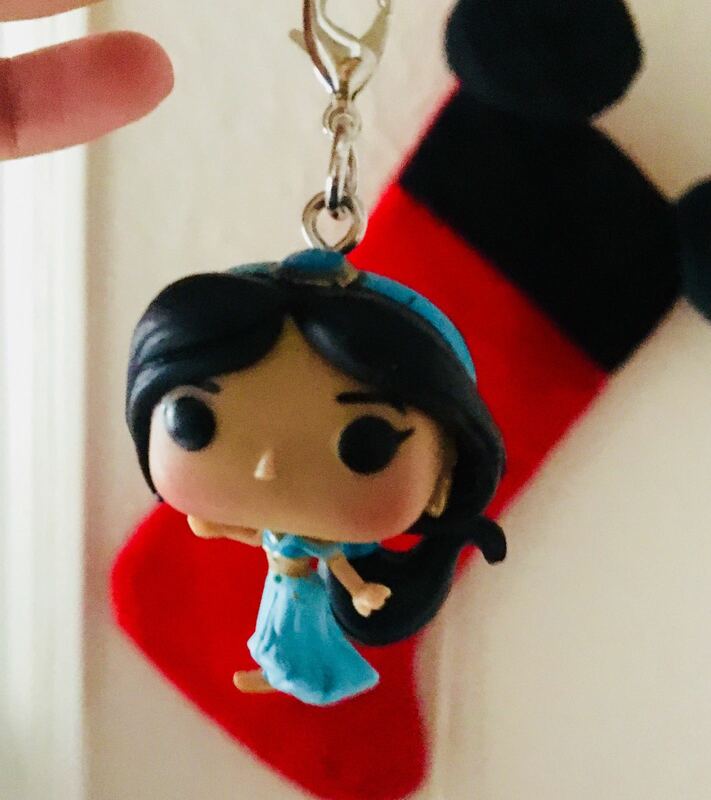 Here's to 2018; may there be many more Disney gifts to come!